Colibri Eclipse Single Jet Butane Lighter | Old Morris Tobacconist Victoria BC, Fine Cigars, Humidores and Tobacco Merchantile. In 1962 Colibri patented the world’s first non-flint, non-battery lighter. To celebrate the 50th anniversary, they re-launched this collectible classic with the new Eclipse line. Reminiscent of the past, but proudly looking into the future, the Eclipse is a bold mix of old and new. Polished steel in a choice of 10 anodized colours. 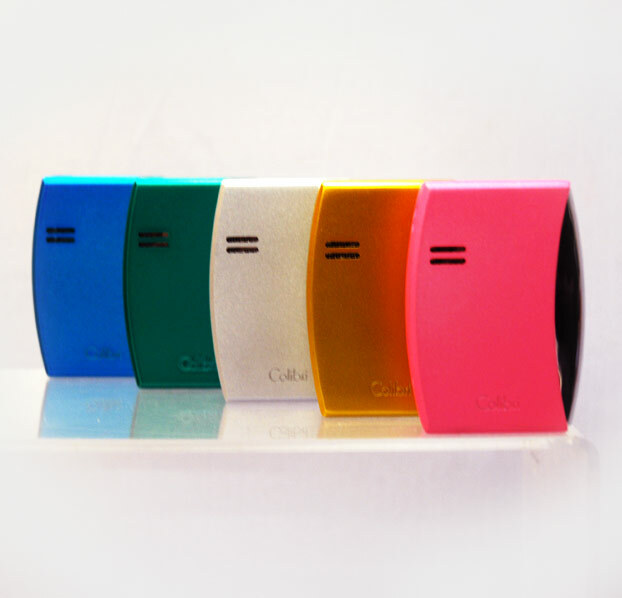 All Colibri lighters come with a two year manufacturer warranty.